From T-bar styles to chunky heels, platforms to wooden wedges, heeled sandals are an easy way to master day-to-night dressing. Great with skirts, pants or dresses, this selection of suede, leather and faux-leather sandals has something for everyone. 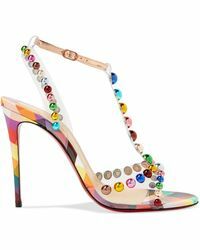 Shop heeled sandals from Valentino, Jimmy Choo, Charlotte Olympia and many more now. 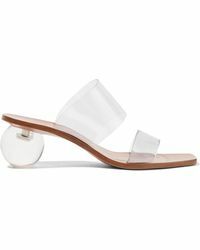 More than 4,000 results for "Women's Sandal heels"